Hey! I am sure some of us will be very busy these few weeks because Christmas is just around the corner. So how is your preparation so far? Have you done all your Christmas Shopping? Check and double check the list again, do you miss out anything or anyone? For some of you that don’t have the luxury of time to hop from 1 shopping mall to the other, do the price comparison or check out the Christmas Sale the best rescue for your Last Minute Christmas Shopping is to shop online. Guess what? 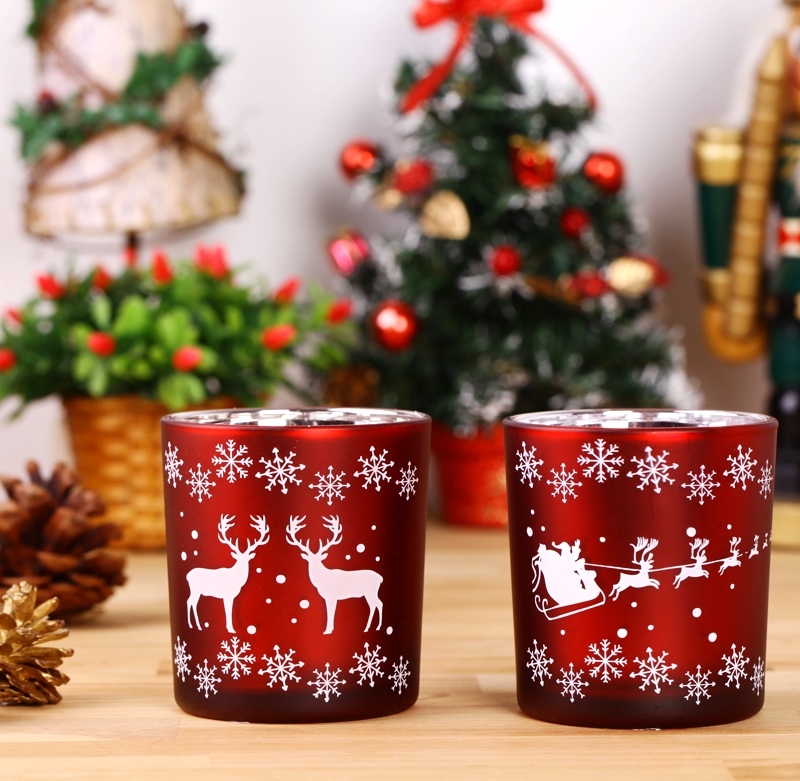 there are lots of sales going on at cincaibuy.com, the online shopping website that I bought some of my Christmas gifts, decorations, clothes, accessories, shoes and bags as well. Psst… let me tell you can find lots of fashionable stuff at a very affordable price and I love sale. 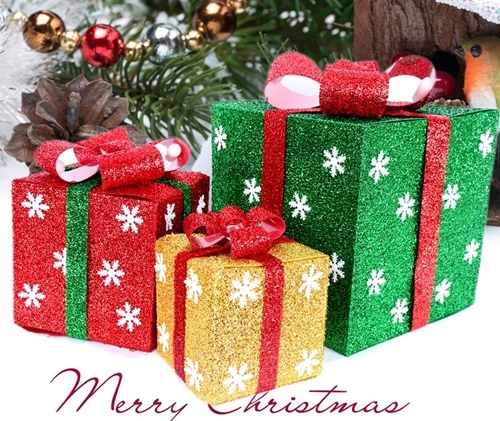 I am going to share about Christmas gift ideas and some simple Christmas decoration that you can put up at home or in your office. 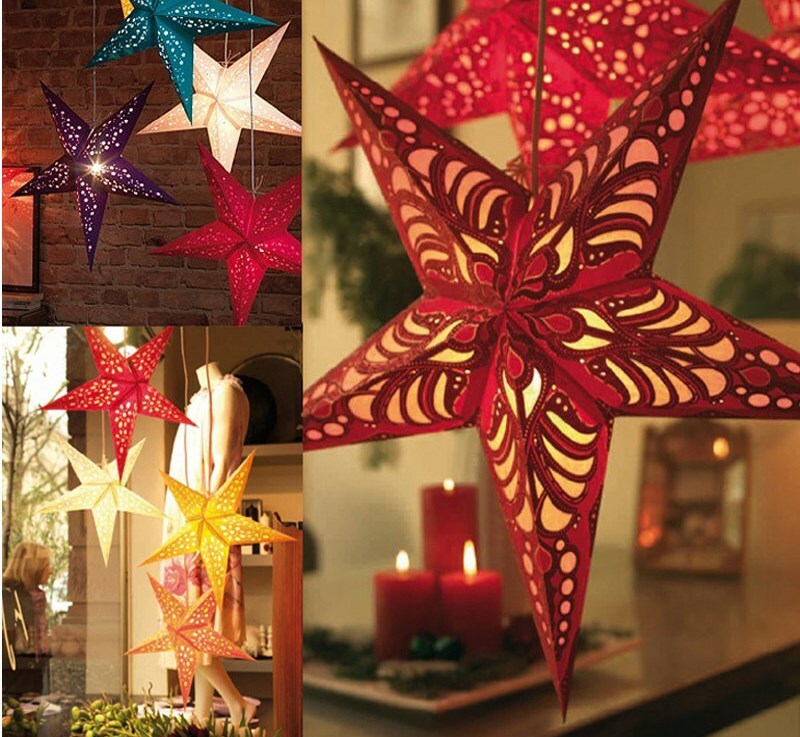 DIY festive and Christmas décor and ambience at home without any fuss. Let’s start! If you are planning for a Christmas Gathering or Party at your home obviously you need a Christmas tree corner so that your guests and you can leave the presents there for the gifts exchange later. 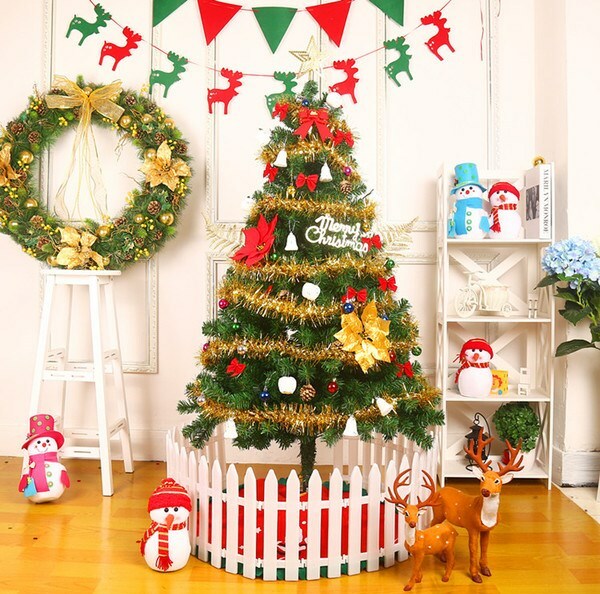 Well, you can have a mid-size DIY Christmas Tree and décor like this for only RM45. The tree comes in a box and there is guide how you can fix it plus some decoration ideas like ribbons, snowflakes, starts and etc. And after the festive season you can detach it and keep it back in the box, so this is quite practical and does not takes lots of space in your storeroom. Plus its PVC you can wash it too. Add some small things like stars and candles instantly create the Christmas and romantic ambience at home. It only cost RM10 to RM25 depending on the size and designs that you choose. You can even have it from Christmas to Valentine or all year round. It’s so versatile right? Alright next we move to Christmas presents. 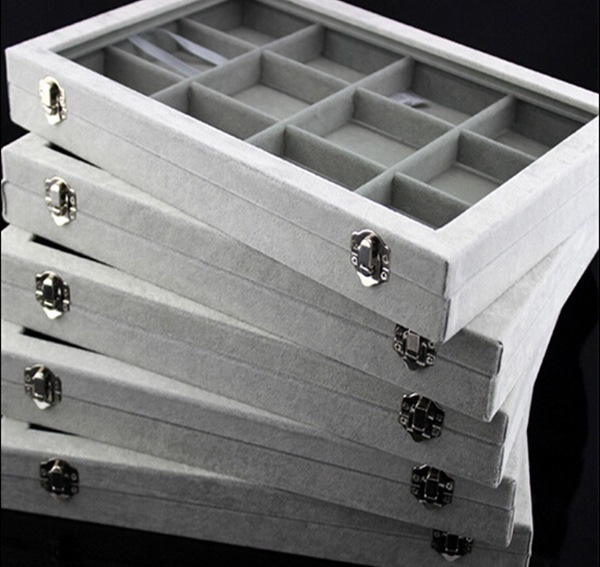 Omg… I want these jewelry tray box. Well, it is not fancy but it’s very practical and professional like those in the jewelry boutique. 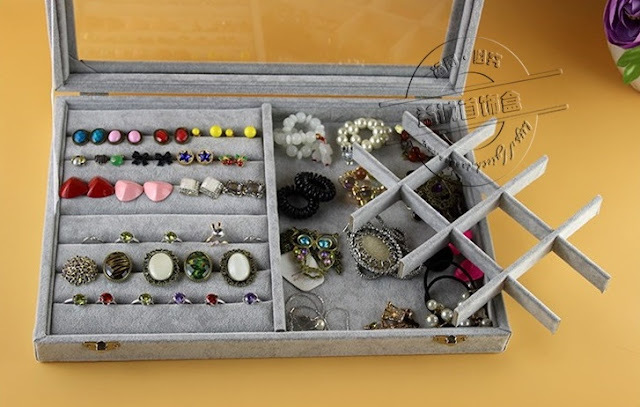 With adjustable compartments like this, makes it easier for me to organize my jewelries according to theme and stacked it up. I want this for Christmas! it’s only RM40 to RM47 per box. See I am not that demanding right? Finally if you are looking for santarina dresses for costume party or just want to be in the festive mood here are some of the choices. Costume like this you only wear once or twice so you might not willing to invest too much money in it. Well these are just RM28 to RM72 so choose the design and size that fit you, dressed up and get ready for your Christmas Party. The jewelry tray box looks useful! Can't wait to have one for myself! oh gosh! the ornaments look gorgeous here. shall give it a try! This post appeared just on time. I've been looking for Christmas ornaments for my home and tree, looks like I'm gonna purchase from CincaiBuy since they've got a discount voucher as well! Waaaa gila cute those jewelleries !! yes love the jewelry box. Gonna make an order after comment this! The jewellery tray looks good! I am looking for something to put my costume necklaces! Thanks for all these Christmas gift ideas. I have been scratching my head on what to get this year. It's always a problem for me. It's my first time heard about Cincaibuy. I love online shopping and this will be my new "shopping paradise". first time hearing about cincaibuy. shall check out some interesting stuff to get for the family. can't believe that it's almost christmas! Santarina costume looks cheaper here. I should buy it online instead. Thanks for sharing. I have to grab Christmas present now. so last minute ah? I'm not shopping this year.. no budget, all used to pay toll d.. The Santarina dress look nice and attractive. Thinking of buying one of it. i always love christmas deco. cantik sangat. btw, i tak pernah tau cincai buy. Haha. thanks for sharing. wow!! !so nice!!! thanks for sharing!! !